Everyone in Hyderabad is aware of this famous chaat corner in Koti. 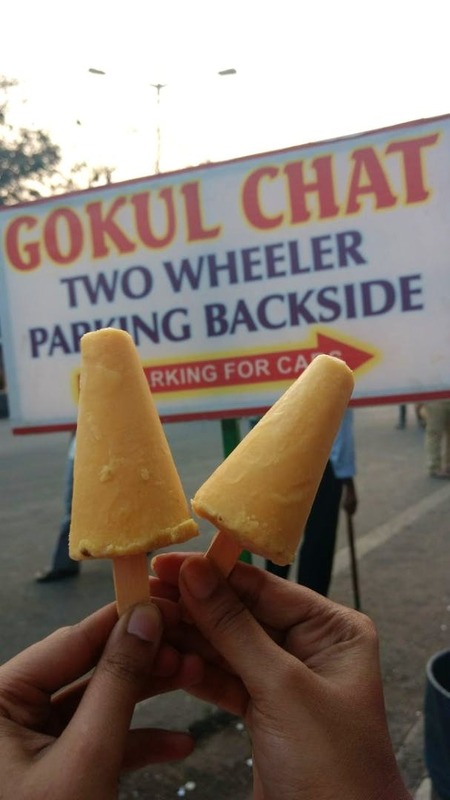 Gokul Chat has been there for ages and it is famous for its quality of food. I have been visiting this place since my childhood. I love their dahi papdi and dahi poori which is served cold. I have almost tried everything they serve. I loved their pav bhaji to chole kulcha. Their Cut Mirchi is also famous but I must mention their best item on the list, that is their kulfi. Everyone travelling to or living in Hyderabad must try this place. This place is small and pretty crowded always. So keep reminding them about your order as they might forget about it.